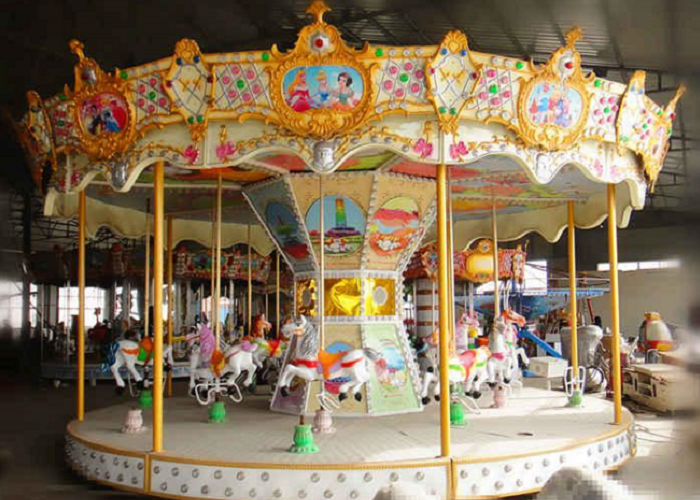 Carousel, or merry go round refers to an amusement ride including a rotary platform and carousel horses. Other popular names are jumper, roundabout and flying horses. It is usually applied in park, square fairground, and scenic spot, as well as mall and backyard. 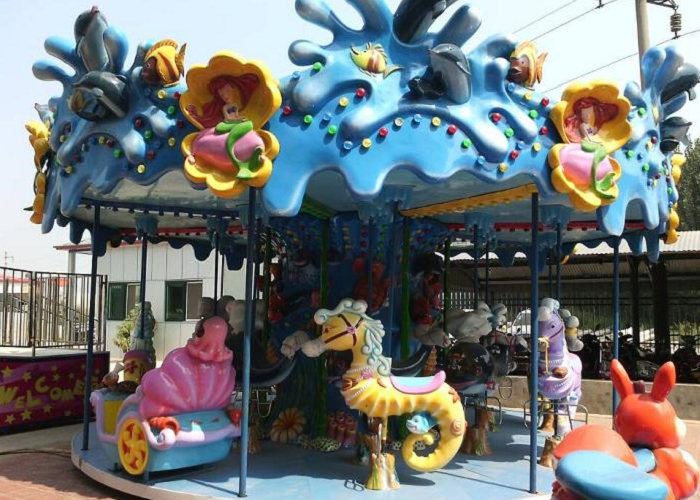 Carousel for sale is a classic theme park ride that is appealing to just about every type of rider. Not only do they look impressive, but they allow older riders to relive their childhood while the children get to make new memories. Ornate and filled with mirrors and exquisite carvings and other embellishments, carousels have lots of lights and play festive music to really create an atmosphere of delight and joy. 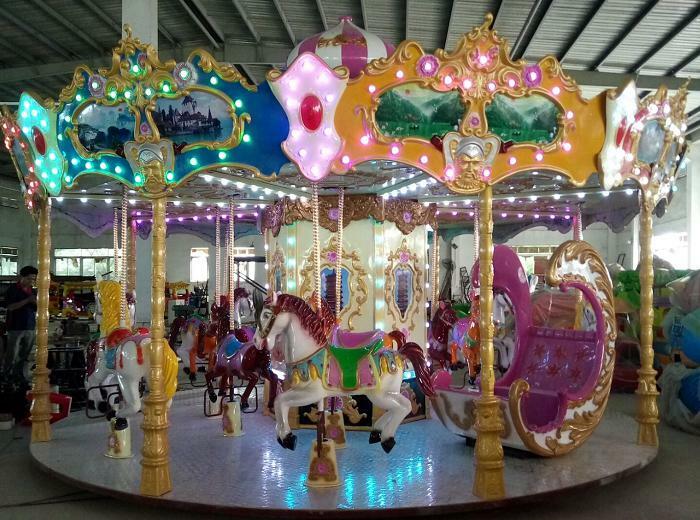 As one of the top China carousel manufacturers, Beston offers various carousel rides, including deluxe carousel, simple carousel, kiddie carousel, mini carousel, indoor carousel, double decker carousel, ocean carousel and antique carousel. 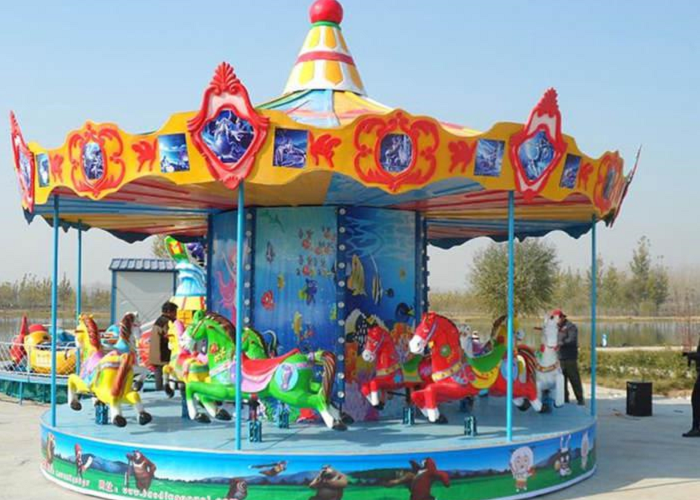 Also Beston fairground ride carousel for sale can be customized according to customer demand. 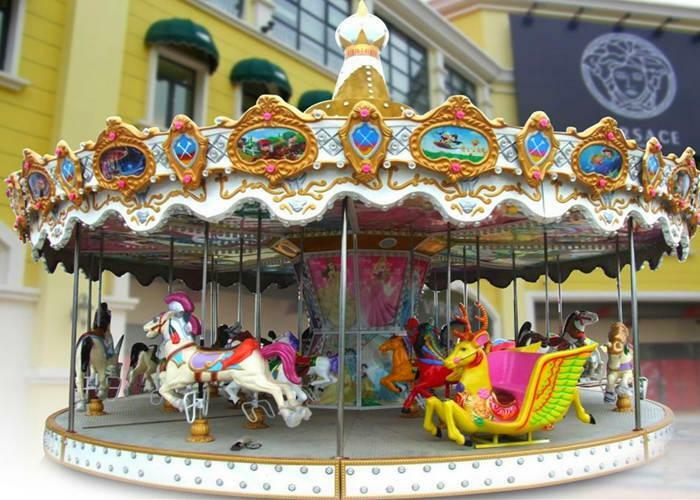 With larger selection space, park carousel ride often attracts lots of tourists as a profitable amusement equipment item. 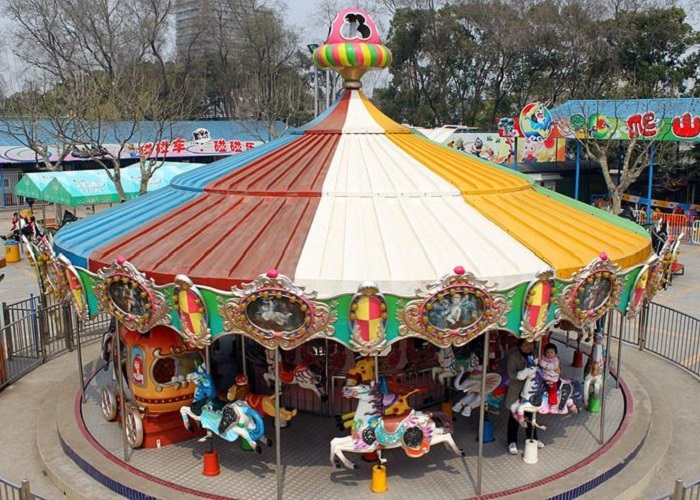 The person or enterprise involved in theme park equipment for sale, or carnival carousel for sale for the first time can select to operate amusement carousel ride. 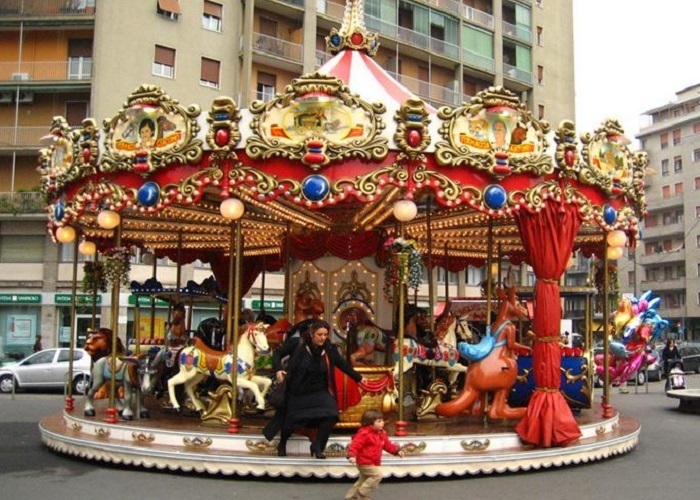 Carousel emerged from early jousting traditions in Europe and the Middle East. Knights would gallop in a circle while tossing balls from one to another. Then this activity was introduced to earlier Byzantine and Arab traditions. This early device was essentially a cavalry training mechanism to enhance the knights’ horsemanship and combat skill. By the 17th century, the riders began to spear small rings hanging overhead and rip them off. And this game was soon popular in Europe. 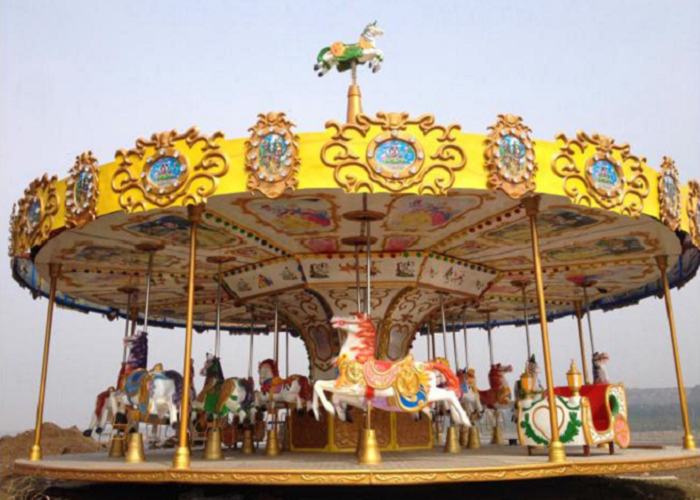 In the early 18th century, fairground carousel was produced and operated at fairs. 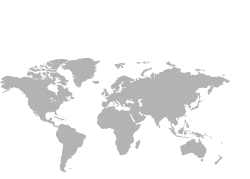 It had no platform, often driven by animals or people in a circle. 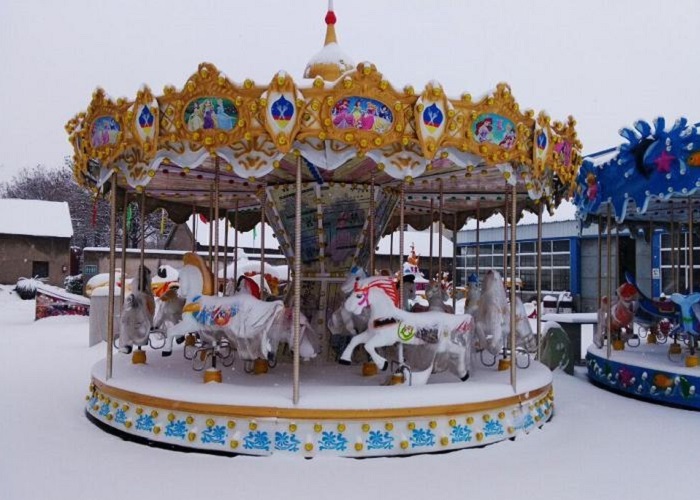 Until 1860s, a tremendous change occurred for carousel for sale when Watt invented the steam engine. 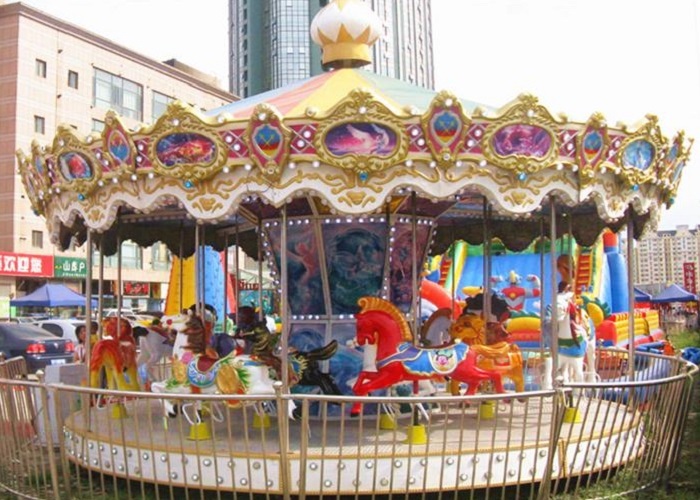 The menagerie carousel or merry go round took steam engine as its heart, which was more powerful and convenient compared to animal or human force. The steam engine puffed white smoke, pervading in the air. The colorful playground carousel seemed to run in the high cloud and mist. How splendid it was! 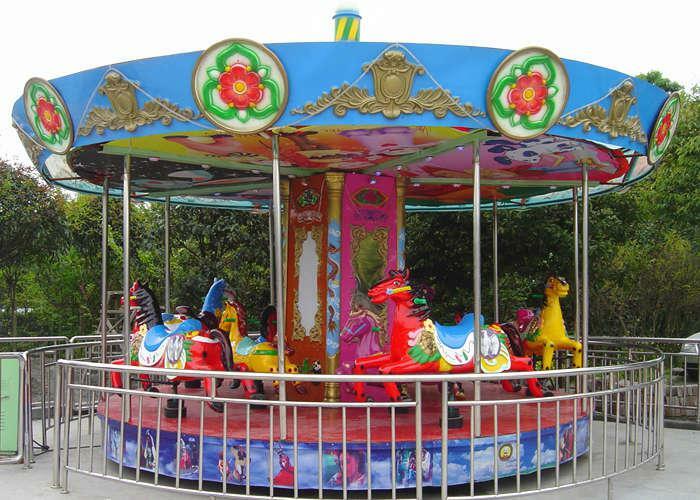 Nowadays, the carousel for sale are driven by electric motor, sound, pollution free, easy to operate and maintain. 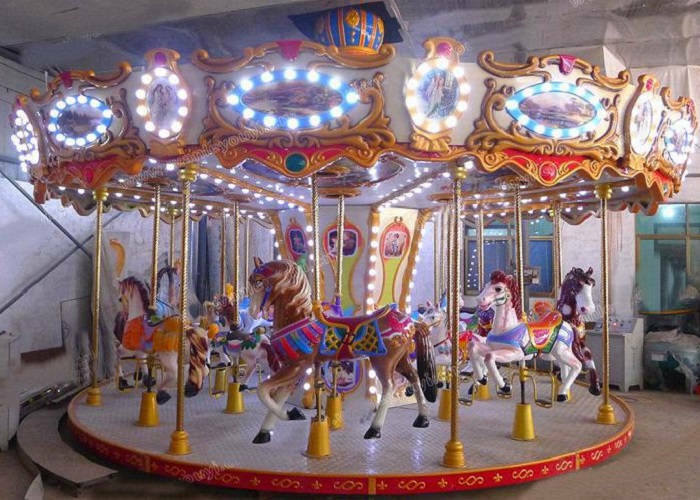 Beston carousel animal seats or carousel figures for sale is always updated along with times, diversified and adorable. Its innovative shapes, gay colors and diversified designs have drawn the mass’s attention, especially kids’. 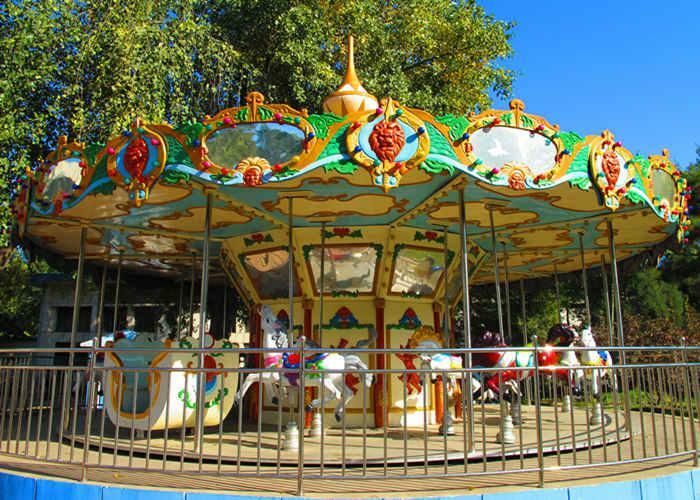 Riding the classical FRP carousel, the adults will recollect the limpid and carefree days of their childhood. The children, chasing with each other, will play excitedly and happily. 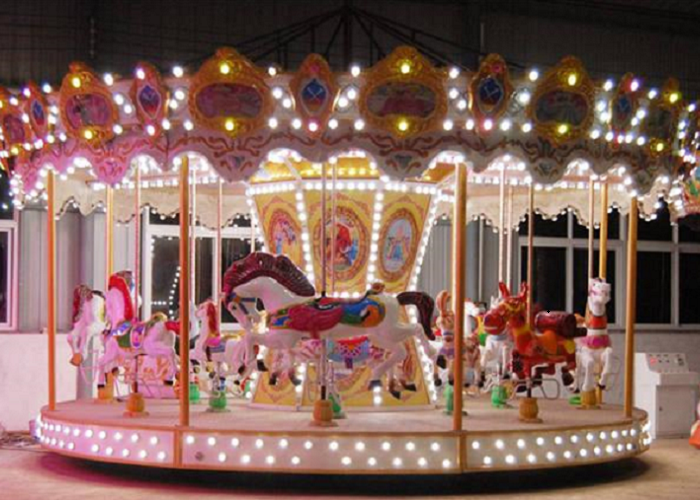 How To Choose Best Horse Carousel For Sale? If a manufacturer has no production qualification or corresponding certificate, the merrygoround you purchase will be an item without “identity card”. 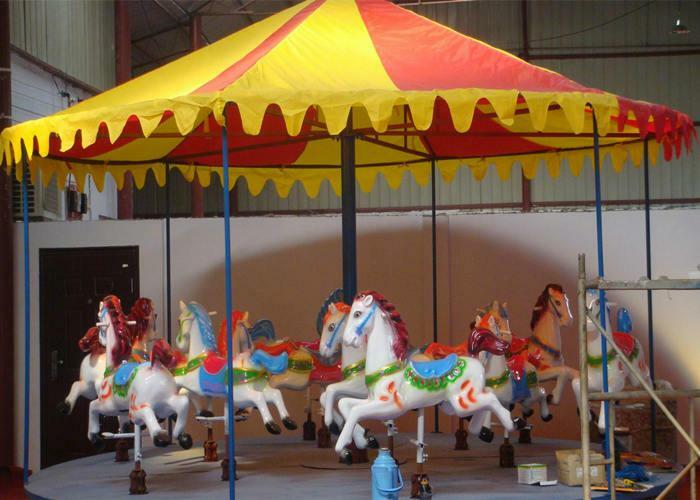 Horse carousel manufactured in our company has passed CE, ISO9001, SONCAP and other certification. 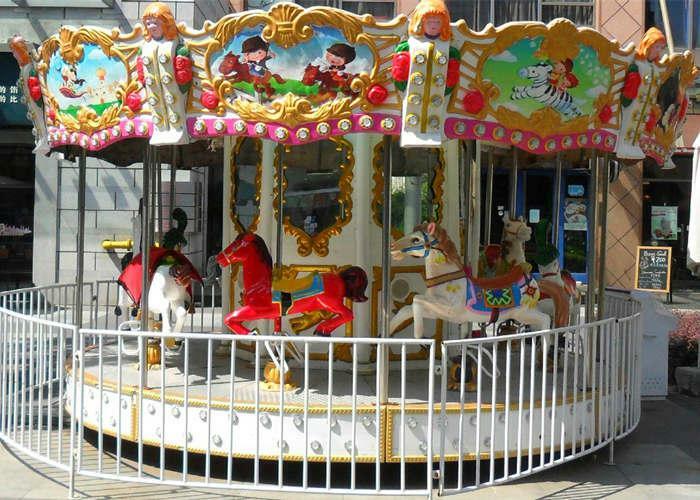 Electric motor is the core of carousel for sale. If the electric motor is not up to standard, it will fail to drive the central park merry go round full of riders. The electric motor may be burned out and damaged when started forcibly. Therefore, a good electric motor is an important guarantee for the operating of carousel. The electric motor installed in our product is qualified certainly. You can rest assured to use it. Transmission is an important part second only to electric motor, while core of this part is connecting rod. All supporting force for up and down motion of carousel or merry go round is on the connecting rod. 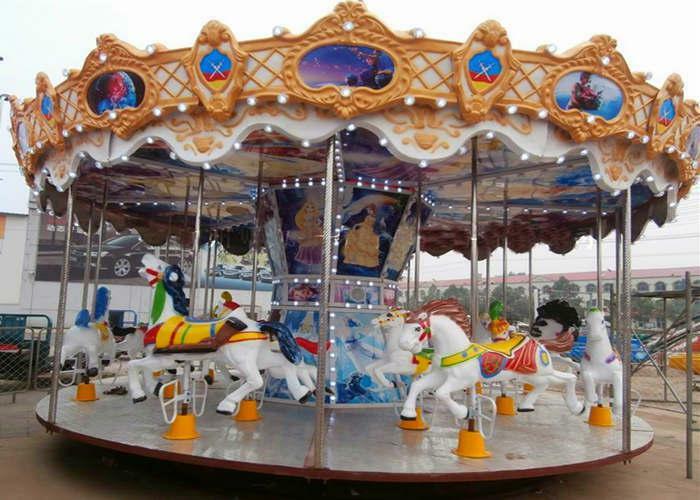 Therefore, correcting rod must be capable of adjusting rotating imbalance of backyard carousel. Oil paint of merry go round for sale must be bright, fine and smooth. If the product is dim and dark, it is shown that the workmanship is coarse and the color will fade after a period of time. After the control platform is started, the riders mustn’t touch the pillar with hand, arm, foot or any part of body so as to avoid accident. The riders must ask for other person to take care of their purses, mobile phones, glasses and other valuables. Riding the merry go around with sharp or fragile objects is prohibited. The riders should master correct amusement methods and safety essentials and follow the staff’s command. They must go up and down in order and hold the horse handle firmly. Also, they mustn’t enter the turntable arbitrarily.